Movement is the key to this collection. The settings for the stories in Aquarium range from metropolis to hamlet, from a Florida retirement community to a northern Ontario reserve on the brink of freeze-up. The people in Aquarium are as varied as its locales; the characters are landlords, actors, drinkers, painters, teachers, doctors, steelworkers, fishermen, students, shopkeepers, weathermen, clerks and security guards. Couples are a recurrent theme: the dreams and devices by which lovers join or drift apart. 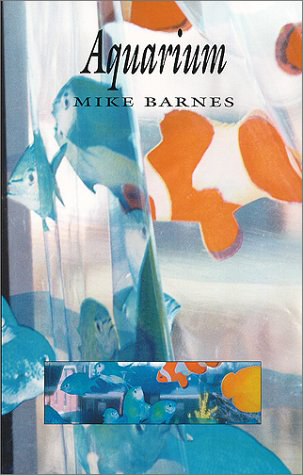 Mike Barnes is the author of the novels Catalogue Raisonné and The Syllabus, the short fiction collections Aquarium -- winner of the 1999 Danuta Gleed Award -- and Contrary Angel, and two poetry collections, Calm Jazz Sea, shortlisted for the Gerald Lampert Memorial award, and a thaw foretold. 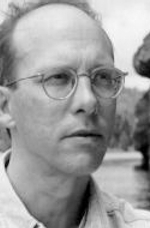 His stories have appeared twice in Best Canadian Stories, three times in The Journey Prize Anthology, and won the Silver Medal for Fiction at the National Magazine Awards. He was the subject of a feature issue of The New Quarterly (Summer 2001) which included an interview and three new stories. In 2008 he released his first non-fiction title, The Lily Pond: A Memoir of Madness, Memory, Myth and Metamorphosis. Formerly a piano teacher, fishing guide, janitor, steelworker, dishwasher, clock salesman, security guard, English teacher, in recent years he has been working as a private tutor. He lives in Toronto.